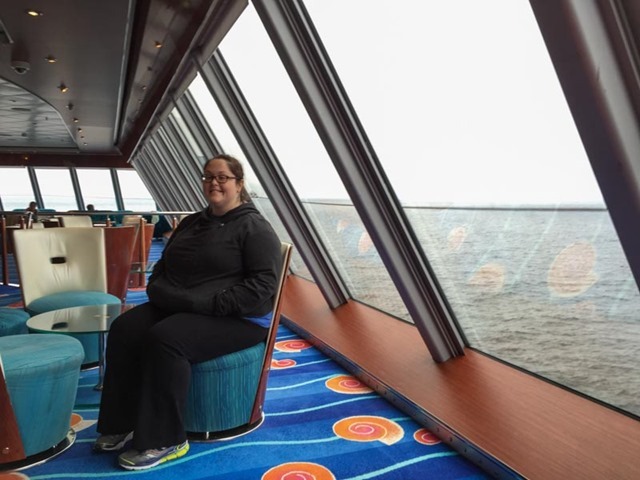 In this final post about our Alaska cruise I want to dedicate an entire entry to the ship itself. 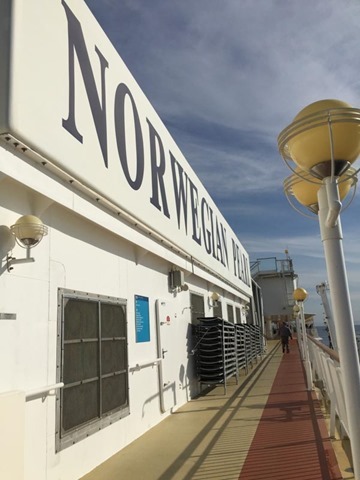 The Norwegian Pearl was built by Meyer Werft in Germany from 2005-2006. 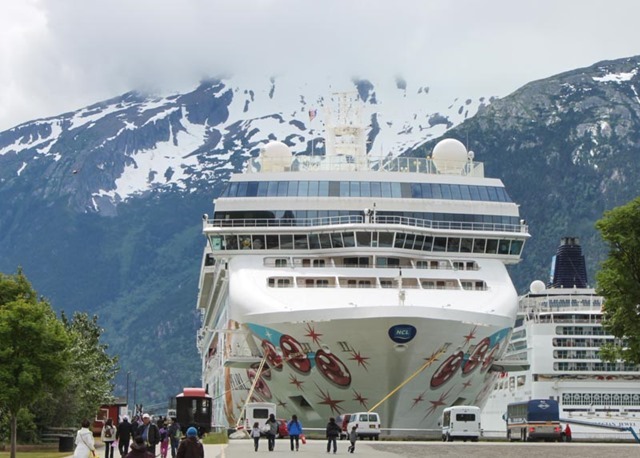 Meyer Werft has built 9 other Norwegian fleet cruise ships, with three more to be completed over the next four years. 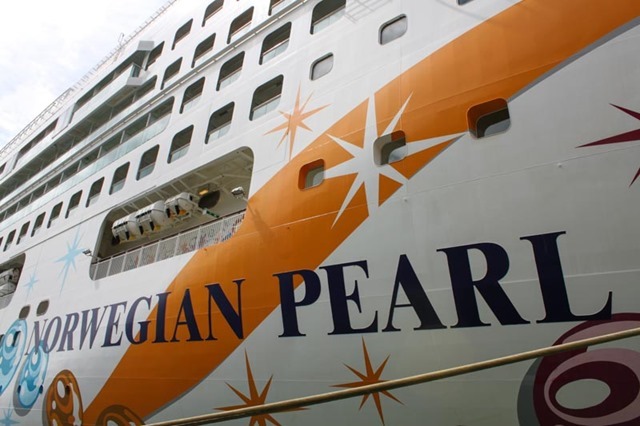 The company has also build ships for other cruise lines such as Star, Royal Caribbean, Viking, Celebrity, Disney, etc. 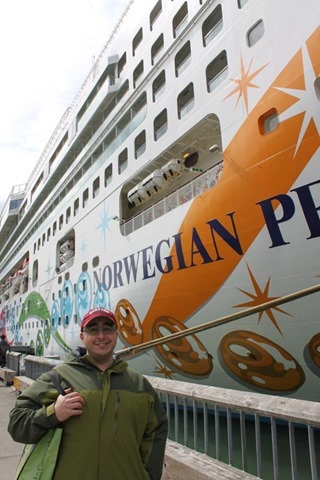 Running a cruise ship is a highly complex dance of hotel service, food service (13 restaurants and 13 bars, which I detailed here), hospitality service, housekeeping services, amenities (pool, spa, casino, art gallery, bowling alley, rock climbing wall), and entertainment (concerts, theater, comedy, game shows). It’s an enormous operation and the smoothness with which it ran on the Pearl was so impressive to me. On Day 3 John and I attended a panel discussion called ‘How to Run a Floating Hotel’ where the directors of each service area hosted a Q&A about what it takes to run the Pearl. It was really informative and educational; the work this crew does is monumental, demanding, and extraordinary. 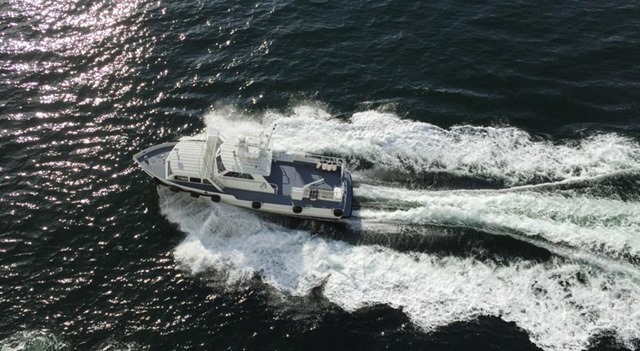 If you want to learn more about cruise ship operations I highly recommend the 2009 CNBC documentary Cruise Inc: Big Money on the High Seas (which can be watched in full at that link). Incidentally the Pearl is the ship featured in that documentary! 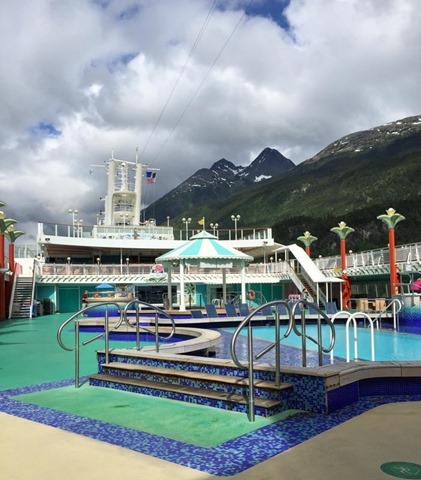 The outdoor spaces on the ship were by far my favorite places to be. 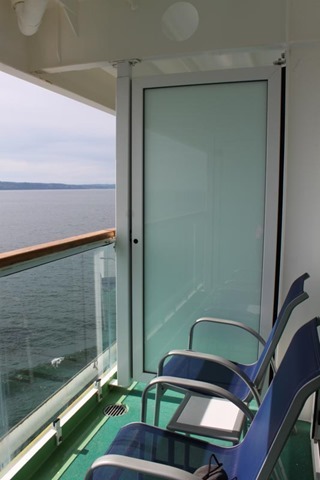 I fell in love with our private balcony on Day 1 but also enjoyed the other outside areas on the ship when the weather permitted. 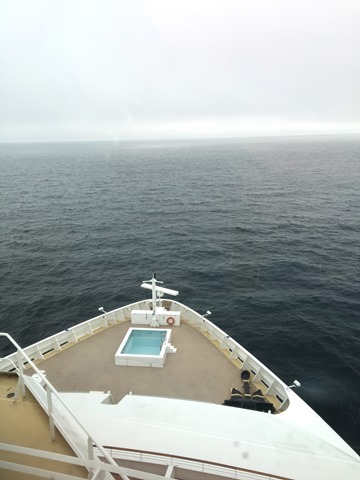 The views were the best from the top deck, deck 13, and I loved walking in the morning around the jogging track up there. 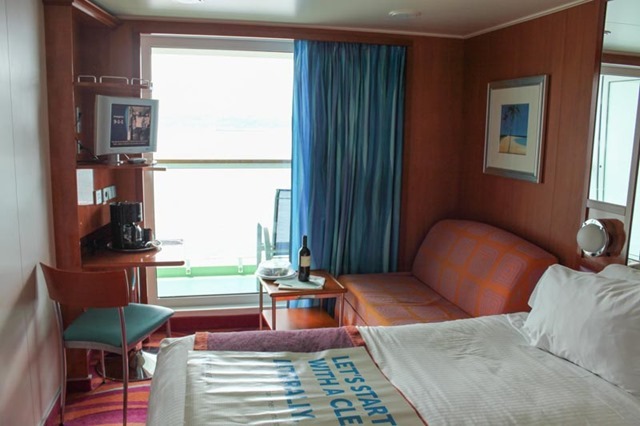 The interior hotel accommodations were located on decks 4 through 15 and feature a diverse range of room types – from the smallest interior rooms under 150 sq. ft. without any windows to the 4,000 sq. 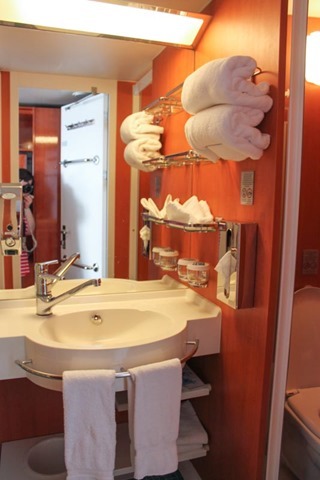 ft. garden villa which is basically a mansion style luxury suite occupying the highest deck on the ship (deck 15). 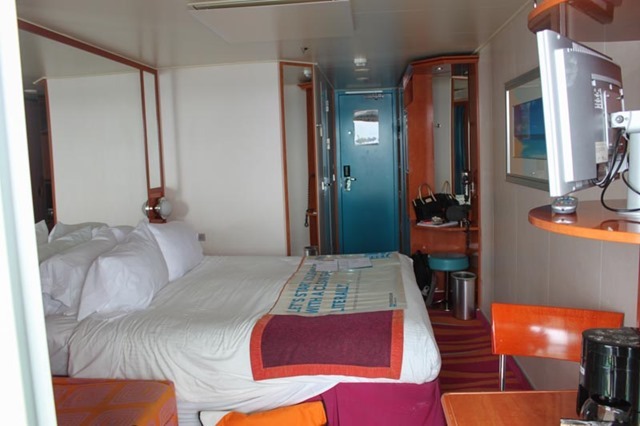 Then there are, of course, an entire range of rooms in between at varying price points and locations on the ship. 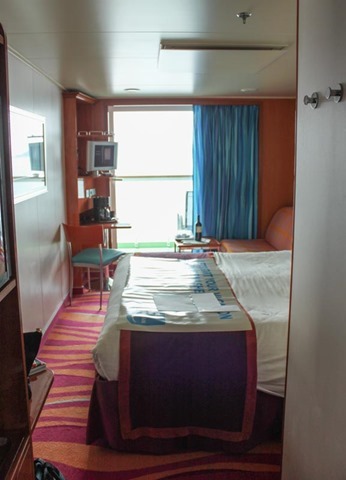 John and I opted for the standard state room with a balcony on deck 10. It was roughly 205 sq. ft., with a floor to ceiling sliding glass door to the balcony, modest bathroom, and a sitting area. I thought 200 sq. ft. was going to be way too small for us but it actually worked out perfectly. It was cozy but we weren’t like sardines in there by any means. The location of our room was key. 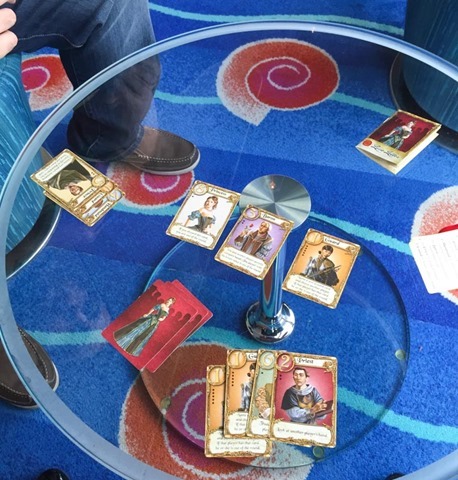 Deck 10 is a rooms-only deck sandwiched between decks 9 and 11 which are also rooms-only. I didn’t realize it when booking, it was a total fluke, but rooms near non-room areas apparently have big issues with noise. In other words, if you’re on a deck underneath or above a restaurant or the casino or the kids area, you’re screwed. Our room, and entire floor, was quiet and very pleasant. 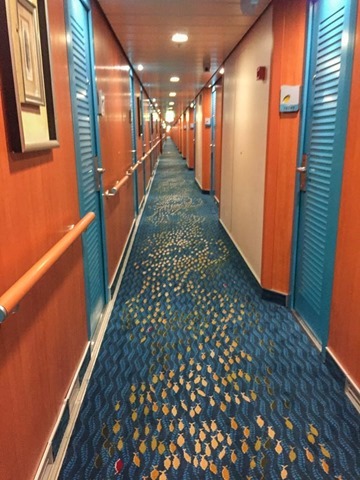 So, pro tip: if you are planning a cruise and are concerned about noise, book on a rooms-only floor between other rooms-only floors! The thing I loved about our room, aside from the balcony, was that there was a ton of storage space! There were plenty of drawers, nooks, and closet space for all of our clothes, shoes, luggage, toiletries, souvenirs, etc to be put away and not clutter up the room. 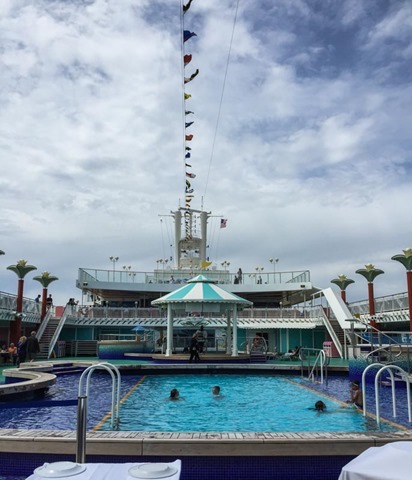 The pool was located on deck 12 and was an awesome place to people watch while being outside and enjoying the scenery. We didn’t go in the pool (too cold outside!) but there were kids in it all the time. 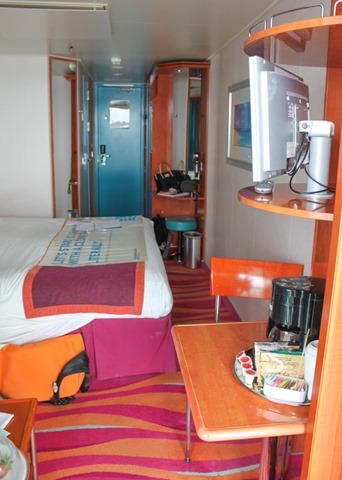 The interior common spaces on the ship were vast; you really did forget you were on a ship and not in a hotel on land. 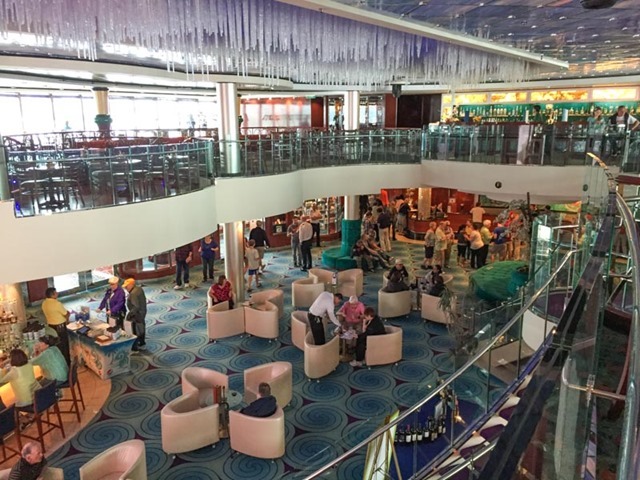 This is the Crystal Atrium, located on deck 7, which was a common place for arts & crafts workshops, musical acts like the steel drums and cover bands, movie nights, cooking demonstrations, trivia, Wii tournaments, etc. On deck 13 was Spinnaker Lounge which was one of our favorite places to hang out. 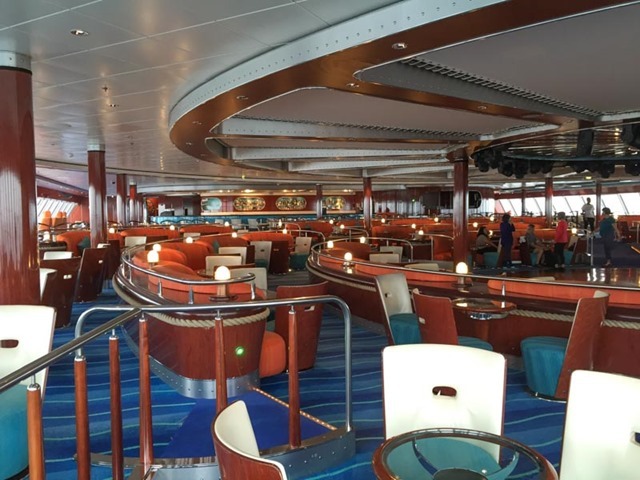 Spinnaker was generally quiet and open during the day, at night they hosted everything from game shows, meet ups, dance parties, fitness classes like zumba, live bands, raffles and bingo, etc. 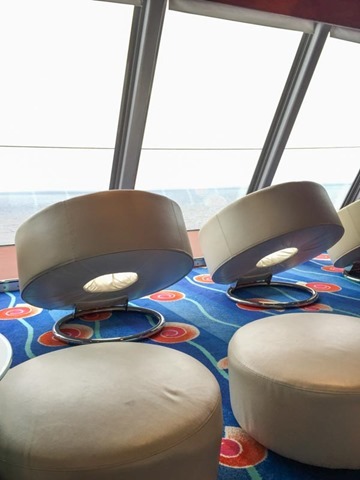 Spinnaker was also great because it offers 360 degree views, huge windows, and awesome/cozy seating areas. 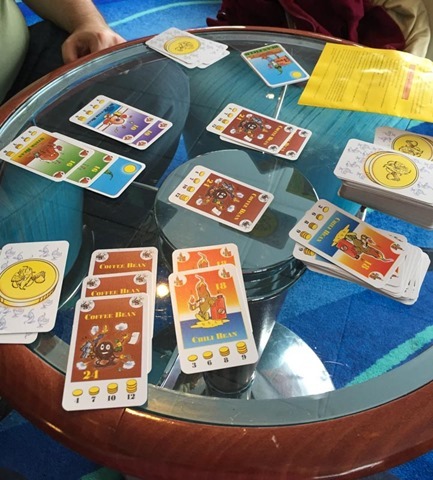 John and I spent a lot of time in Spinnaker playing card games that we brought from home (Bonanza and Love Letters mostly, excellent card games for traveling!). 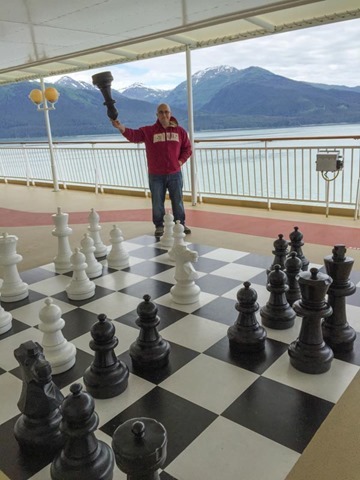 The cruise ship also has some awesome outdoor game areas – shuffleboard, supersize checkers, and giant chess! On Day 1 John and I bought spa passes. The Mandara Spa only offers about 100 passes per cruise and they usually sell out on the first day. It was about $150/person but well worth it; the spa is gorgeous and an amazing respite away from the rest of the ship. There are both male and female areas (see left photo) with a co-ed area in the middle (see right photo). There are hot tubs, whirlpools, thermal suites, saunas, steam rooms, individual tubs, heated stone loungers, etc. Not to mention you can get any spa or beauty treatment under the sun as well. 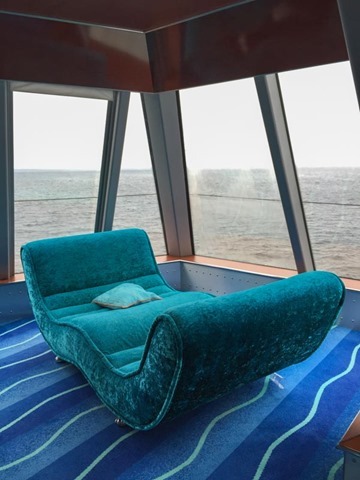 The spa’s location on deck 12 is forward facing so the views are excellent, with cozy lounge chairs in front of all the windows. Plus, since they sell such a limited number of passes, it’s private and quiet. We definitely spent a ton of time here and loved every second of it. Finally, the Stardust Theater was the ship’s main auditorium, spanning decks 5-7 at the front of the ship with a seating capacity of 1,050. The theater was the home to big entertainment acts like Deal or No Deal, the Legends concert, talent shows, the Swing musical, and the resident comedian, Tim Kaminski. They also showed movies and documentaries in the Stardust as well. I hope from this post you can get a sense of the ship, the size and scale of the operations, how much work it takes to keep the cruise running and all 4,000 people on board for a 7 day cruise happy, how vast the space is, how much there is to do, and how any kind of person can have a great vacation on a cruise. 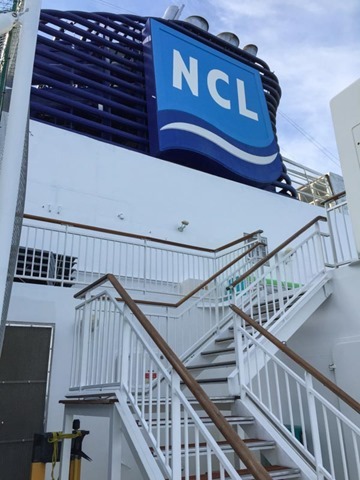 I think that’s the most important part about cruising: having enough options to personalize your vacation while you are on board. There were so many things to chose from, I really felt like we customized our experience even though we were in the same place for one week. 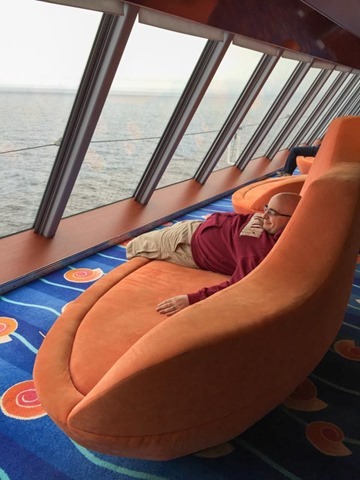 I know that if we decide to go on another cruise in the future, it will be excellent just as well for that reason! What a gorgeous ship! 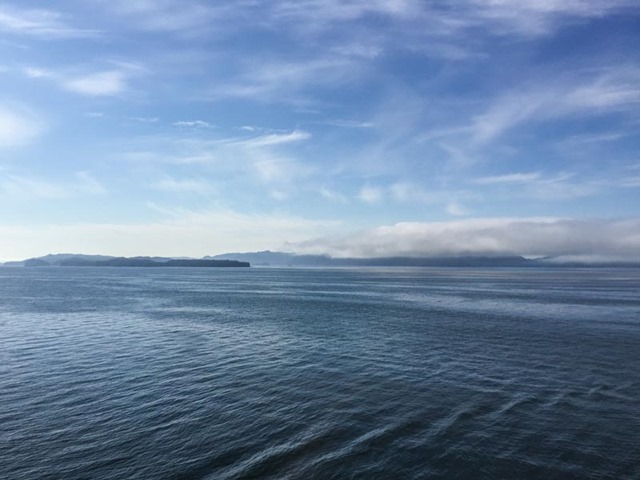 I’ve loved all your posts – thanks for sharing!